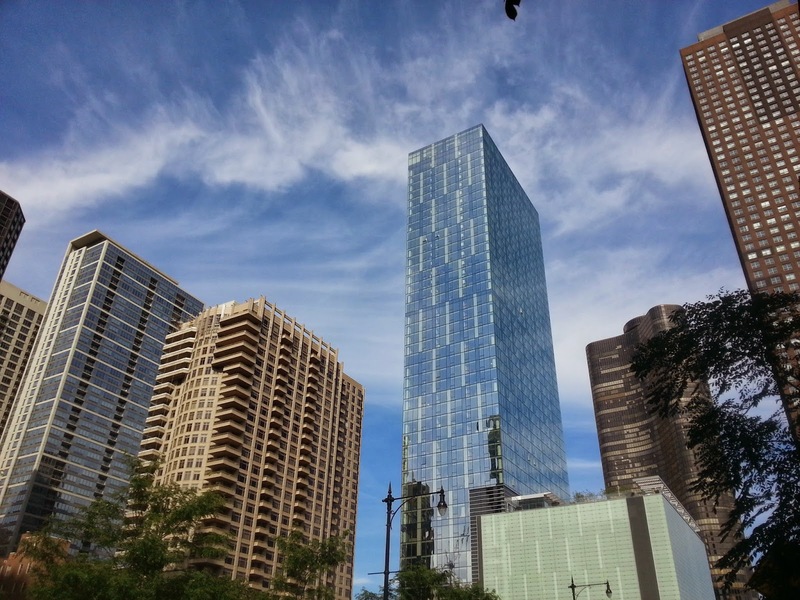 We have several clients a year that want to purchase in a high-rise building. Our clients main reasons for wanting a high-rise condo typically are 1) Location, 2) Security, 3) Amenities and 4) Budget. Budgeting for high-rise living can be a puzzle for some clients. They have to factor in relatively high monthly assessments and yearly fees. Often times the building amenities such as pools, fitness area, bike room and private parks are not included in the monthly assessment. "Fee for Bike Room, Fee for Pool, Move-in Fee, Move-in Mon-Fri, Move-in Saturday, Refundable Damage Deposit"
However, a high-rise building with higher amenities and fees can reduce or swap costs in your current budget. Your condo unit assessment and fees may be less than your current utility, health club and transportation costs to get to the gym. High rise living can save you time too... and time is money!